Cars provide high-utility, while at the same time; they are also high-maintenance. They require frequent trips to the mechanic, maintenance checks, and regular upkeep to retain them in pristine condition. What we often ignore are the lock & key components that undergo wear and tear, constant use and require just as much attention. 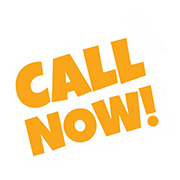 Dysfunctional locks, malfunctioning keys and poorly maintained ignition systems can all snowball into a major issue at a later point of time. 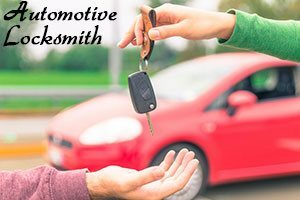 Defunct key fobs have ended up locking owners out of their cars; failed ignition systems have caused unexpected vehicle stalling and more. 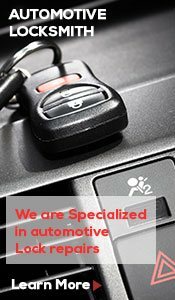 What you need is an automotive locksmith who can tend to your vehicle’s special needs, as and when required. 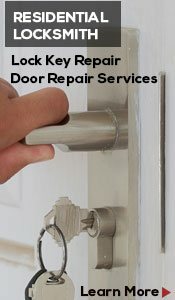 Find them at Fort Worth Star Locksmith! 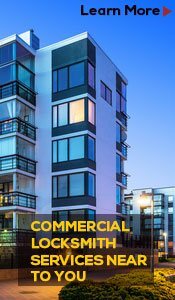 We, at Fort Worth Star Locksmith, constantly endeavor to push the pre-defined boundaries and extend our services across all verticals. Despite the complexity involved in vehicular lock & keys, we’ve taken up the challenge, and set up a specialized automotive division for it. 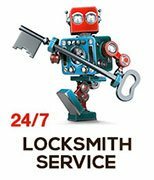 From imparting the right kind of technical education to our technicians to providing them with the necessary paraphernalia to boost their work efficiency, we’ve left no stone unturned making our automotive locksmith services one of the best in Fort Worth, TX region.